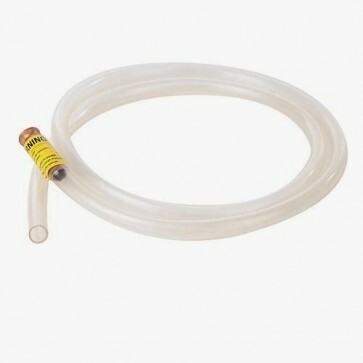 Brand New Jiggle Siphon Easy to use, self-priming, jiggle action siphon. Transfers up to 23Ltr (5 gallons) of liquid per minute. Safely pumps water, fuels, paints and solvents. Length 2m.